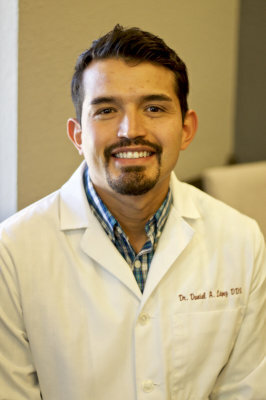 Dr Lopez is a graduate of Baylor College of Dentistry. He received multiple awards for excellence in general dentistry in 2014. He is an El Paso native and understands first hand the needs of our community. With many years of experience our professionally trained staff will provide you with the best and painless dentistry available. Our friendly front office professionals will work diligently to get you the most benefit out of your insurance. 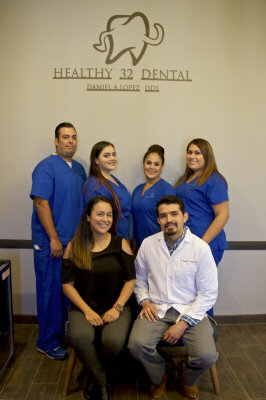 Healthy 32 Dental was created with your family in mind. We know you put your trust in us when treating your loved ones, and we do not take that lightly. At H32D your wellness is our first and only priority. 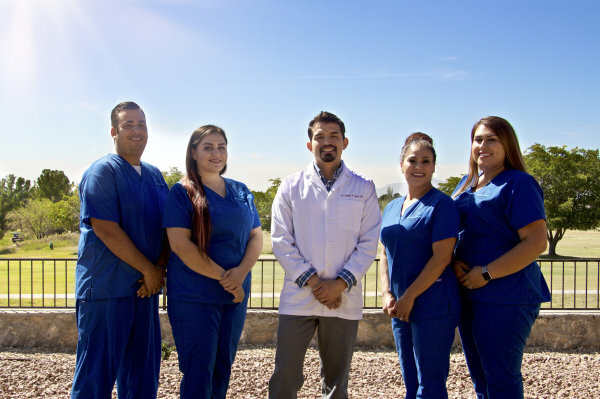 Our mission is to provide the most caring, considerate, and compassionate dental treatment using the most modern and up to date technologies and materials available, all while educating our patients in the importance of regular oral care and how a healthy smile translates into a healthy and more importantly a happy life. 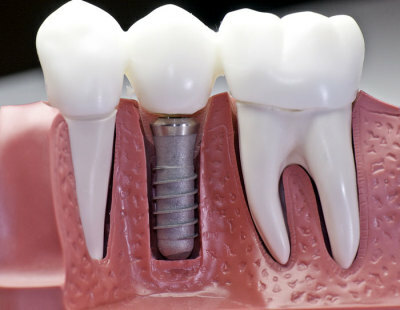 Crowns and Bridges are fixed permanent solution to restore aesthetics and function of broken and missing teeth without implant surgery. All done in only one appointment! 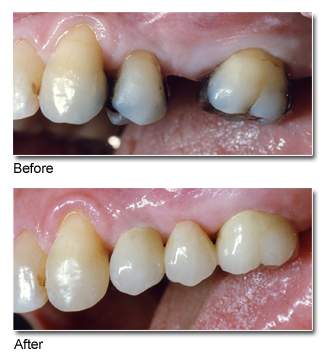 The clear alternative to traditional braces. 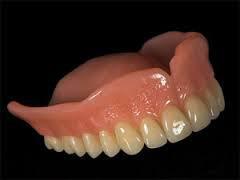 Clear removable aligners that will allow you to keep your teeth healthy and clean while you achieve your best smile.